los turbantes estan de vuelta! son muy de la epoca de las abuelas, de la ida a la peluquería, o de la pileta de los años ´50. como sea, se usan otra vez, y hay varias maneras. esta el tradicional, el que se compra hecho, armado con la forma perfecta de la cabeza. y estan los pañuelos que, con la tecnica adecuada, se transforman en turbantes (tutoriales aqui). sino, se pueden usar como en las fotos 04 y 07: un hibrido entre turbante y vincha, un pañuelo enrollado y anudado arriba (es un paso intermedio para quienes no se animan a la tendencia cincuentosa de una). los estampados mas shocking son los que mas me gustan para esta prenda, pero hay de todo tipo y variedad. pueden ser de lana para el frio, de lentejuelas o de alguna tela brillante para la noche, o un pañuelo comun y corriente para el dia. para las que mas se animan, combinarlos con anteojos le da un toque extra de distincion. 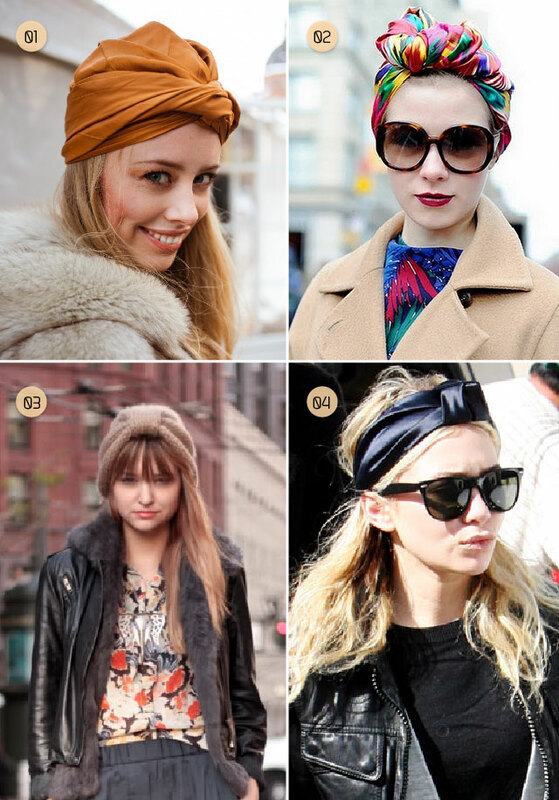 turbans are back! 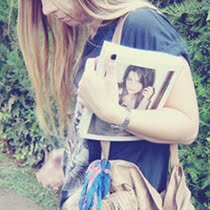 it´s very grandma style, coming back from the hair salon, or a pool day in the 50s. anyway, they are making a huge comeback and there are more than one way to wear them. there is the traditional one, which you can buy, and fits perfectly to the shape of the head. and there are those that you can diy using the right technique (tutorials here). 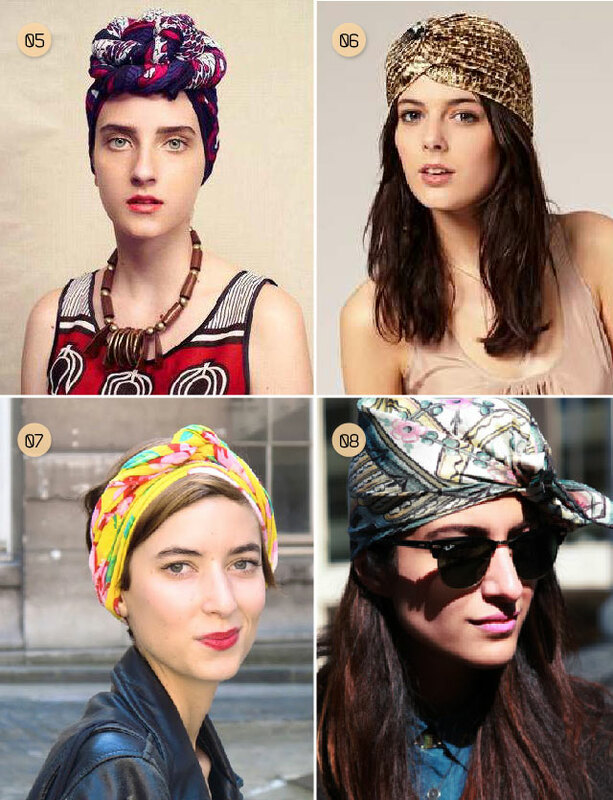 you can also wear them as shown in picture 04 and 07: halfway between a turban and a headband with a big knot in the top (it´s a previous step fot those who doesn't dare to go all in into the trend). bold prints are the ones that i like the most, but there are any type and shape. they can be woolen for winter (pretty and functional), sequins or metallic for a night out, or just a regular old scarf for everyday wear. for those of you who are not afraid of trying anything, combining them with sunglasses adds an extra touch of distinction.